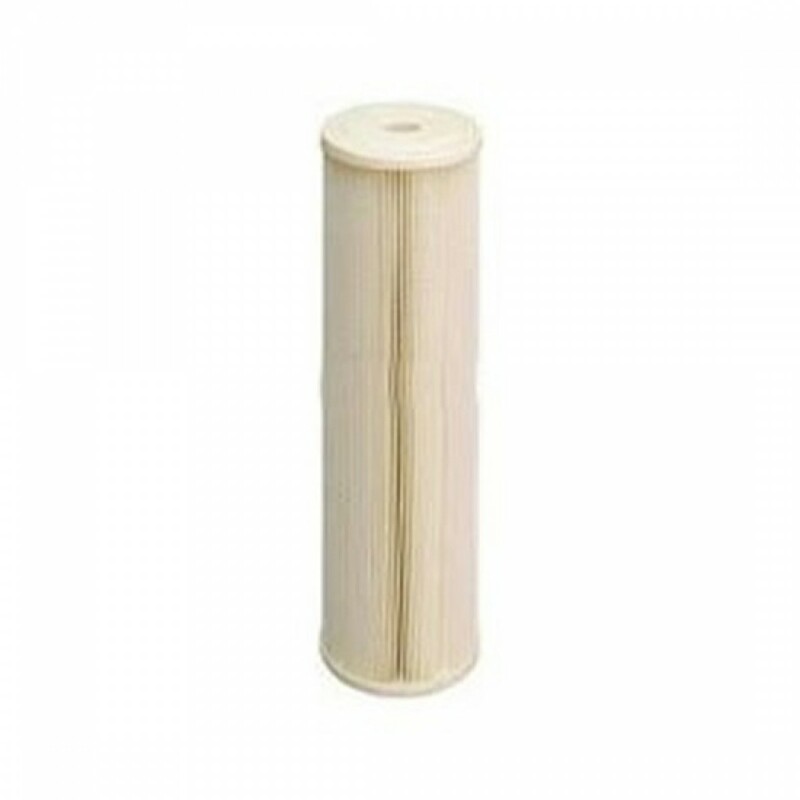 The Harmsco 801-20 replacement filter cartridge is designed to have the lowest cost per gallon filtered. 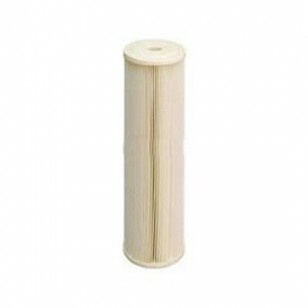 This filter combines an increased capacity with a low pressure drop making it an ideal choice for any application where you need quality sediment filtration. 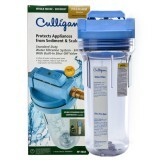 The 801-20 filter reduces 98.5% of particles larger than 20 microns in size and can be cleaned and re-used for an even longer filter life. The HARMSCO-801-20 does not reduce fluoride.